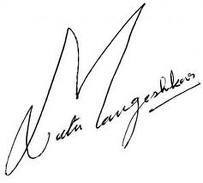 Known as the Nightingale, Lata Mangeshkar has sung very many songs in very many different languages. If you want to know all those technical details just go to Wikipedia and check all that out. 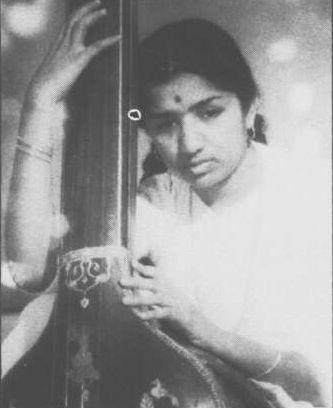 For me Lata Mangeshkar is a big part of life from a very young age. My Mum used to sing on radio many years ago and is a great fan of Lata Mangeshkar’s so it’s no surprise that I grew up listening to her songs (whether I liked it or not!) and have now come to love her songs as passionately as my Mum does. Her Haunting Melodies are my favourite. For some reason I find solace in sad lyrics and songs and no one can touch the heart the way Lataji can. Even when you listen to her Shraddhanjali (Tribute) to singers like Kishore Kumar, Hemant Kumar, Mohammed Rafi, Mukesh to name a few, I feel the songs suit her better than they suited the original singers! 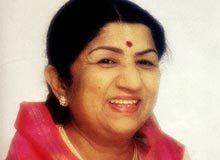 With the plethora of singers that have now come up in the Indian scene I still strongly feel that no one has ever come close to filling in Lataji’s shoes. I’m not saying they are bad singers – all I’m saying is that I’m yet to find someone who can bring the same feel, emotion and talent cultivated over so many years to be given the title of Nightingale, which Lataji rightly is. Tum jiyo hazaaro saal, Saal ke din ho pachaas hazaar….